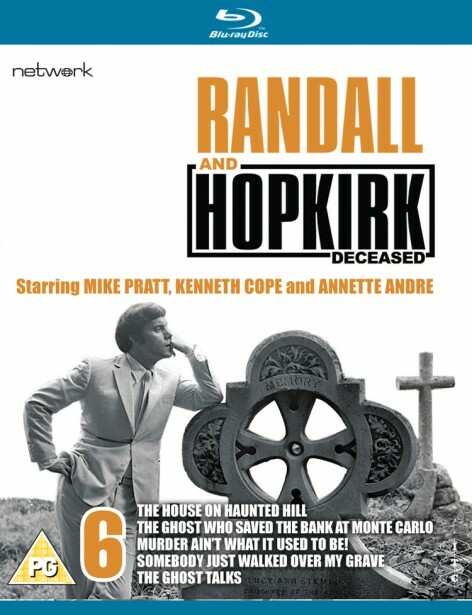 One of ITC's best-loved series, Randall and Hopkirk (Deceased) took the standard "private eye" formula that the company excelled in and turned it on its head... by making one of the partners a ghost! Starring Mike Pratt as the rugged, down-to-earth Jeff Randall and Kenneth Cope as his late partner Marty Hopkirk, the glamour is supplied by Annette Andre as Marty's wife, Jean. 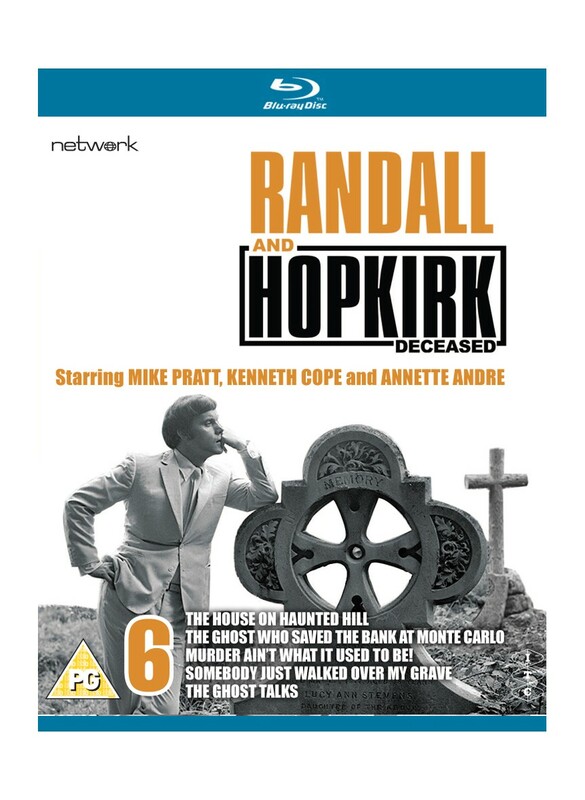 Newly remastered in HD from the original 35mm film elements for this Blu-ray edition, Randall & Hopkirk (Deceased) has been given a new lease of (after) life! Even a ghost can be scared when he finds himself in a haunted house! Danger waits for a little old lady who has perfected a cast-iron gambling system. Murder Ain't What it Used to Be! Marty gets caught up in a spectral vendetta between two gangster ghosts! Curious shenanigams at his graveside cause Marty to accuse Jeff of seeing things! Marty lives again as he recalls a spy drama that he handled before he died. ×This website users cookies. By continuing to use this website you consent to our use of these cookies to improve your user experience, find out more.